Hawaii Kai's #1 residential & Commercial water, fire, & mold restoration services. 24/7 emergency service! 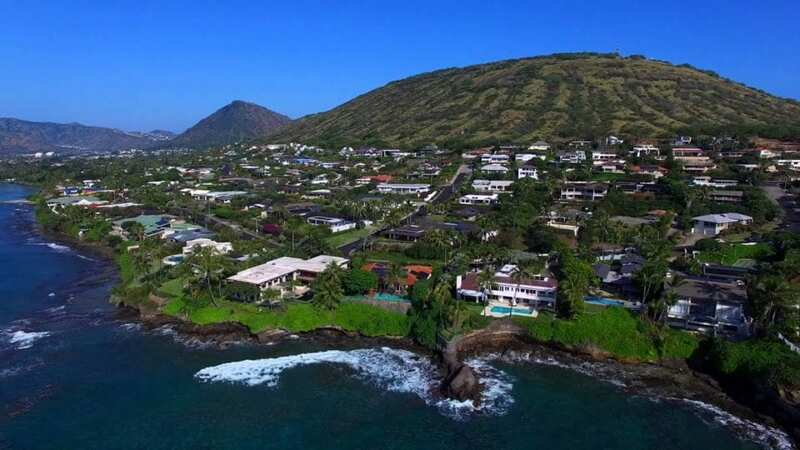 In April of 2018, the Hawaii Kai neighborhood on Papai Street was devastated by flooding. But that’s not the only reason why you would require Hawaii Kai home restoration services. There are also burst pipes and leaky roofs to worry about as well. You may even have a house full of water because firefighters turned up to fight a fire. No matter what caused the water damage to your home, all you have to do is contact us for our assistance at Rescue One Restoration. We’re always ready to help, and we’ve been helping the community this way for more than 3 decades now. Contact our office and describe the problem, and we can give you a quote. As we’ve already mentioned, we’ve been doing home restoration for the last 3 decades. We know what to do to help. Give us a call and you can get a quote that demonstrates how reasonable are rates really are. Despite the high quality of our work, we make sure that we don’t overcharge for our services. You can place your call at any time, and we will be there to respond to your needs promptly. Our long experience with water damage has taught us not to delay, as mold and mildew growth can start unless we can prevent it. Contact us at any time and on any day of the week and we will be there to help. Our water damage technicians have all received the needed training and they constantly update their knowledge regarding the latest methods and equipment. Our technicians are all licensed and certified, as we don’t let amateurs work on your beautiful home. We also employ high tech tools and the most effective equipment to make sure that we get rid of the moisture that has come into your home. We can take water out of flooring, wall cavities, and areas that are usually hard to reach. Did your important papers like your birth certificate and your favorite photos get ruined by the water damage? Let us check them over, as we may find a way to restore them too. Important documents are bothersome to replace, but old photographs are irreplaceable. Sometimes it’s necessary to get your personal belongings outside your flooded home first. This enables us to work more effectively, and it also limits the damage to your personal items. But where should you put them? We can arrange their storage for you at an off-site location so you won’t have to be bothered. Filing an insurance claim is also part of the process, and it can be bothersome as well. We can help with that too, so you can make sure you follow the claim process properly. Contact us at Rescue One Restoration, and we can help you recover from the water damage you’ve suffered. That’s what we do, and we’re glad to help.